A new generation of distillery trailblazers navigates a checkered history of sexism to stake a claim in the traditionally male-dominated industry. Bridget Firtle interrupts our interview when an alarm sounds. The water has reached the right temperature for the next stage of making mash. I watch as she drives a forklift truck carrying 3,200lb of the thick, black molasses to siphon into the bubbling tank, the room filling with a sugary aroma. As far as we’ve come in terms of gender stereotypes in the workplace, the assumption remains that distilleries are a man’s world – it conjures images of stout gentlemen quaffing drams of whiskey and mumbling appreciatively beneath a set of whiskers. 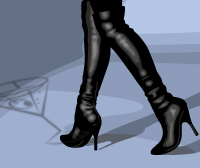 Contrary to public perception, however, the world of distilling is full of women and always has been. And in recent years, women have been increasingly rising in the ranks of the industry, from the chemistry labs and tasting panels to take the top titles. The fact that women are scientifically proven to have a better sense of smell raises the question: why has this taken so long? 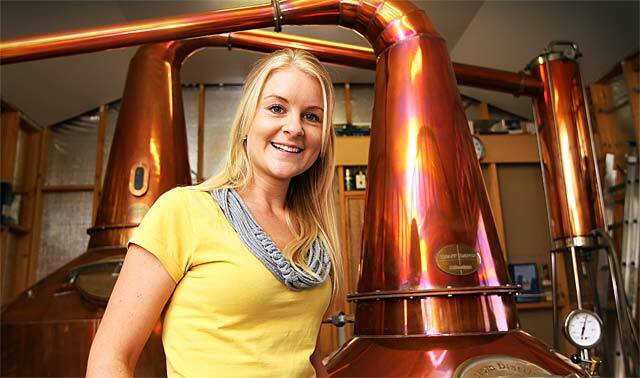 In March, Marianne Barnes, 28, became the youngest female master distiller in Kentucky, reviving the historic Old Taylor distillery. 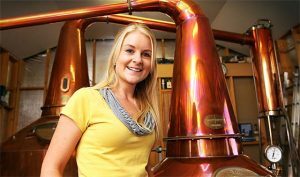 Likewise, Andrea Clodfelter won many awards since working her way up the ranks from bartender in 2010 to head distiller at Corsair in 2014.